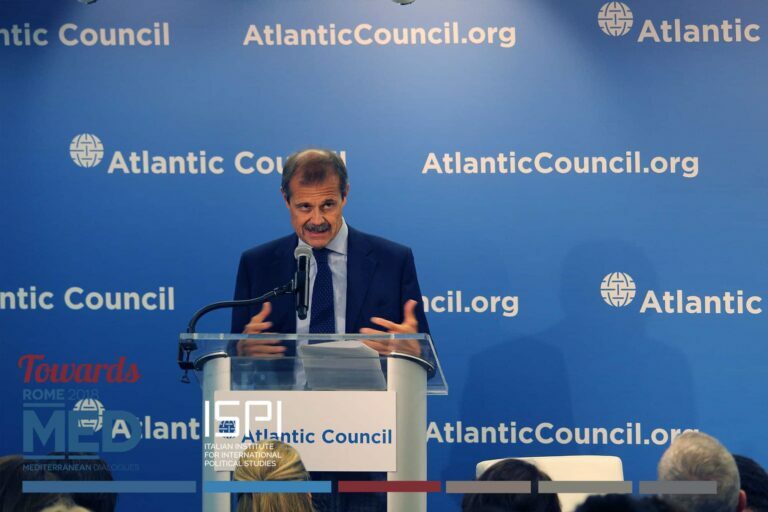 Failing states, wars, jihadi terrorism, migration flows and the refugee emergency are all threats that destabilize the MENA region and contribute to creating a “constantly renewing” arc of crisis. The current situation appears to be the byproduct of evolutions within the international system, political decisions taken by leading foreign actors, and social, political, and economic dynamics within the Arab-Muslim world. 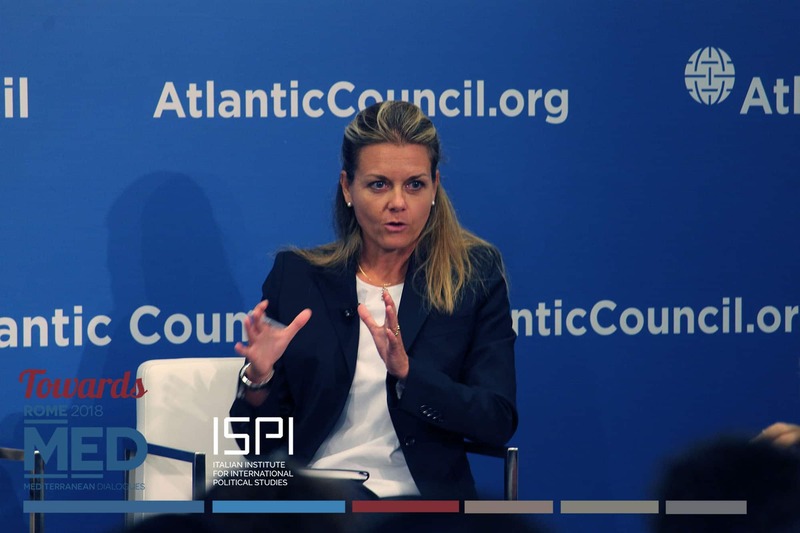 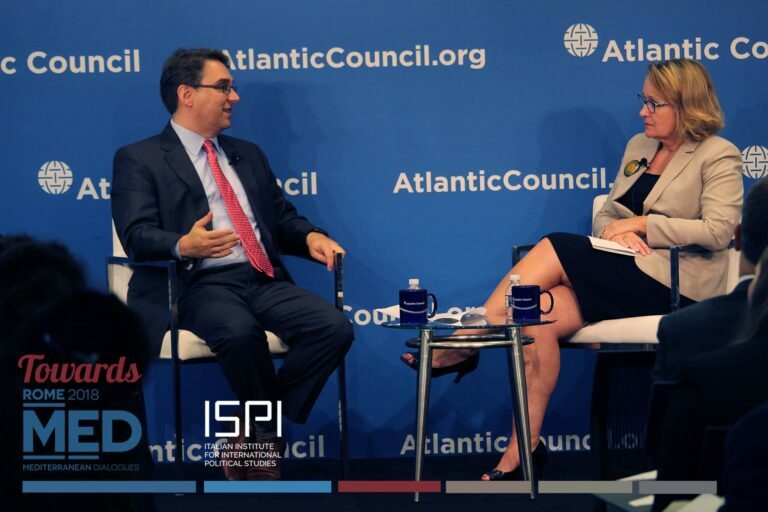 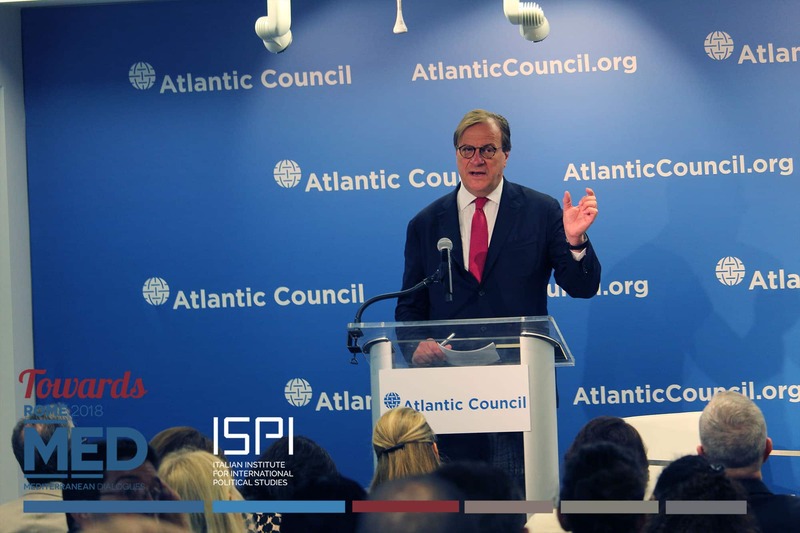 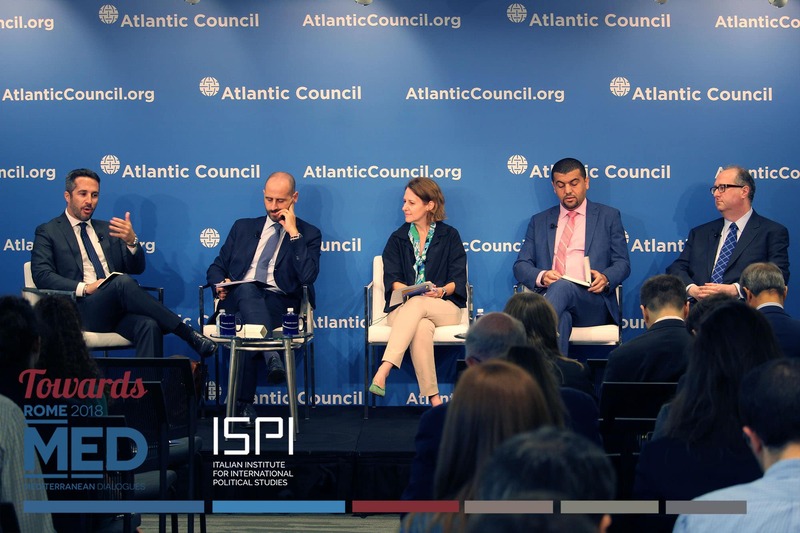 This Towards MED, organized by ISPI and the Atlantic Council in cooperation with the Italian Ministry of Foreign Affairs and International Cooperation, will examine the current dynamics fuelling instability in the MENA region. 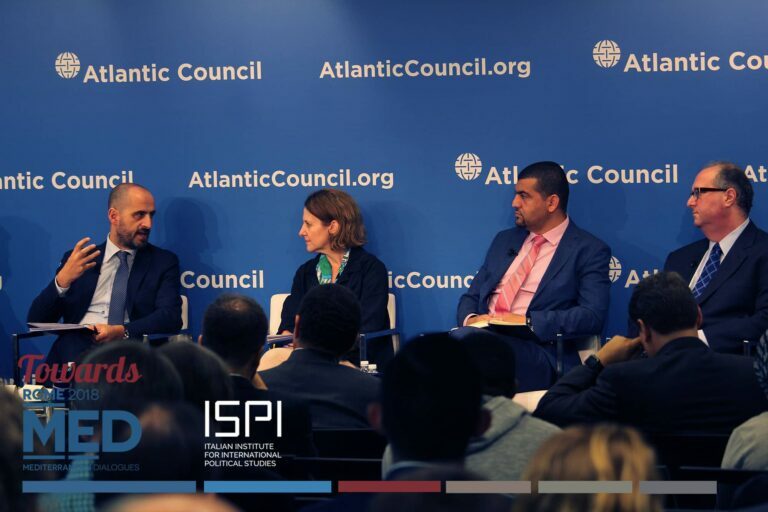 In particular, the event is structured around two panels: the first will analyze the struggle for regional hegemony and the different MENA crises, the second will be focused on the resilience of Jihadism as a product of this instability. 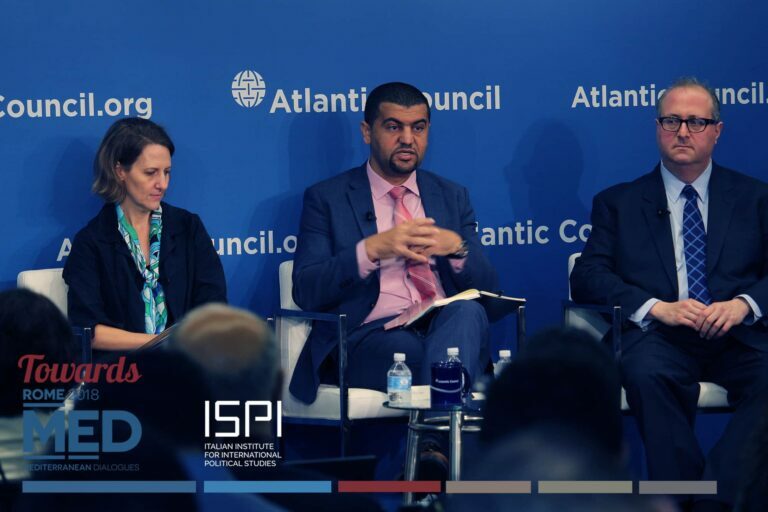 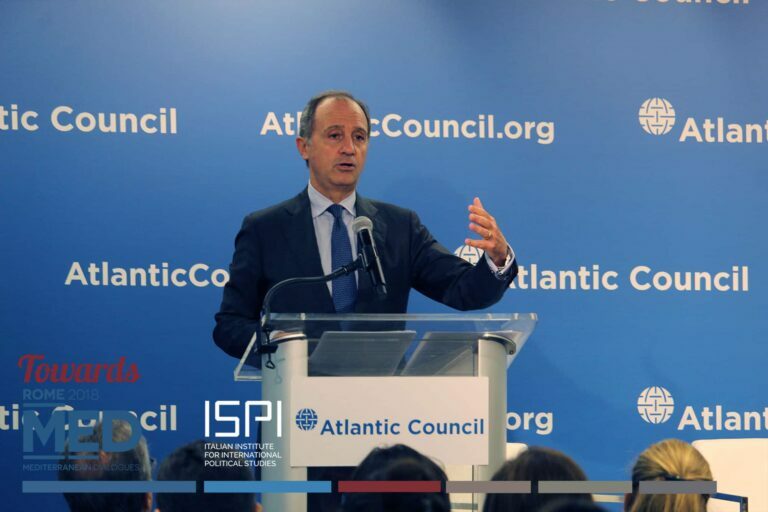 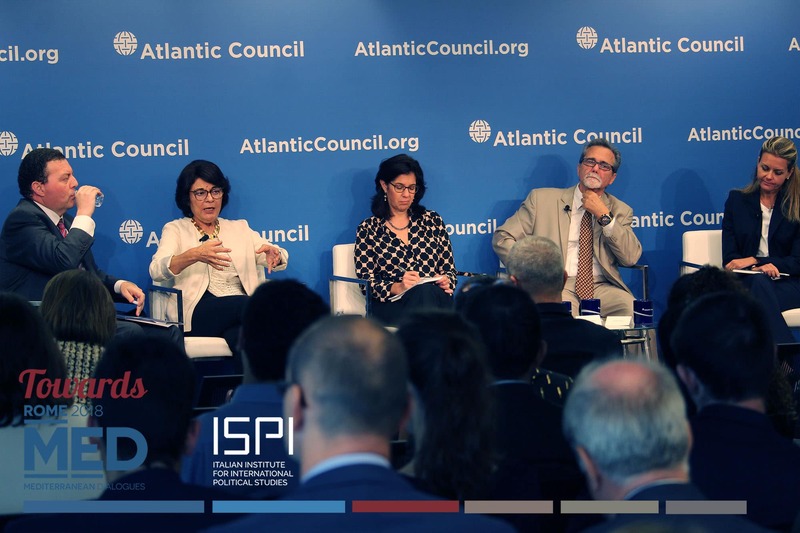 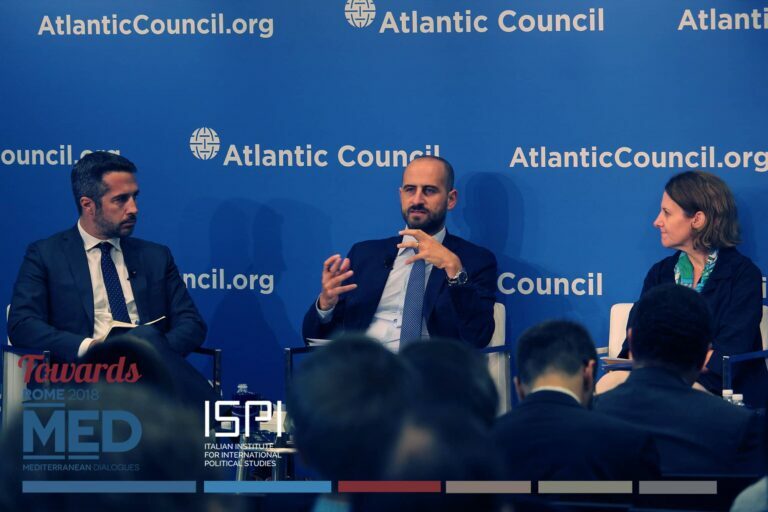 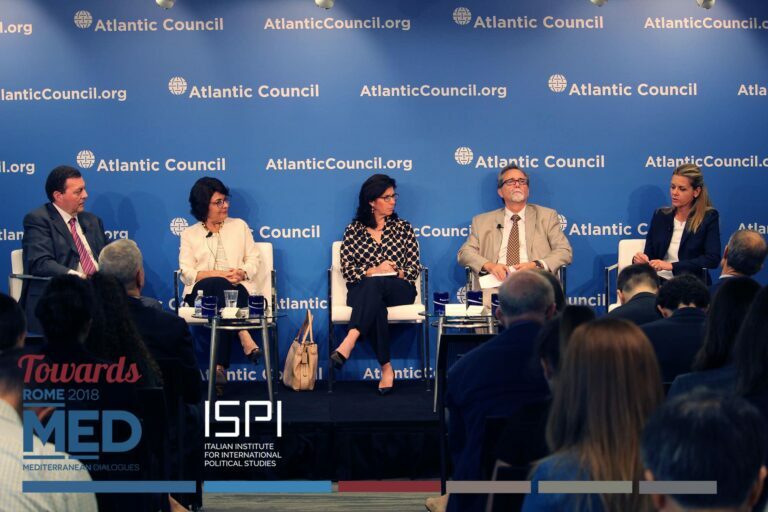 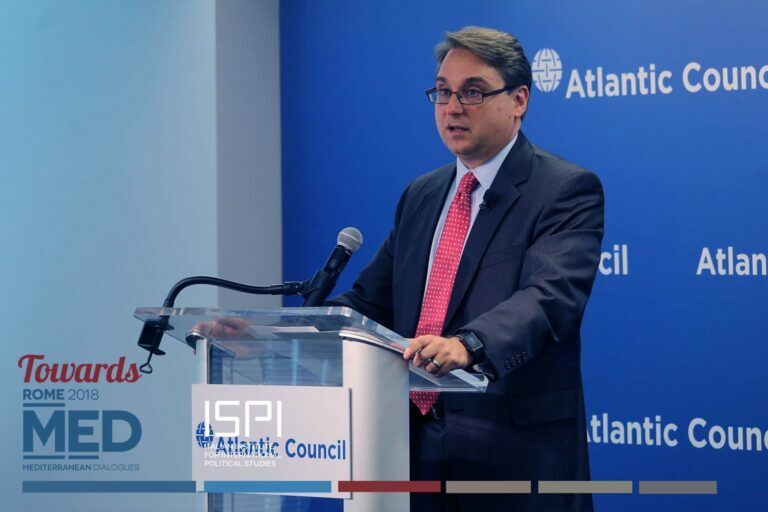 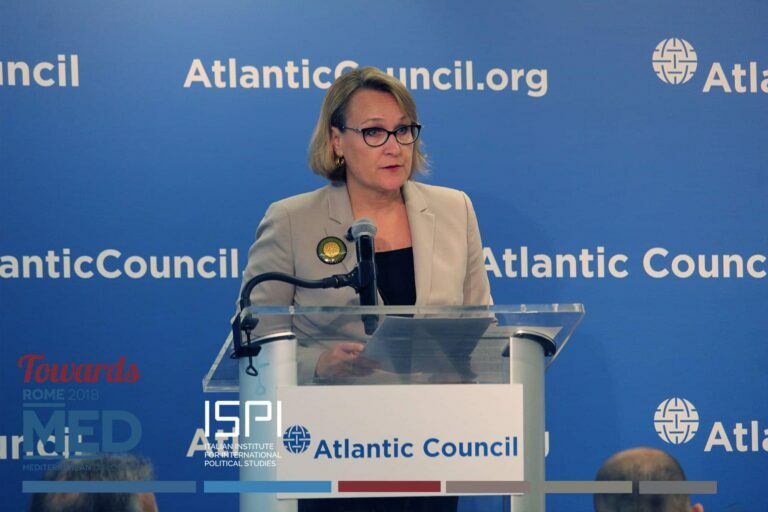 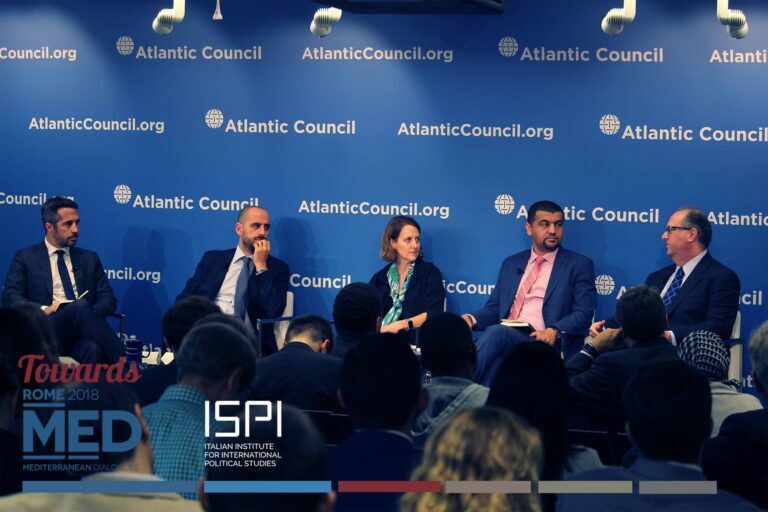 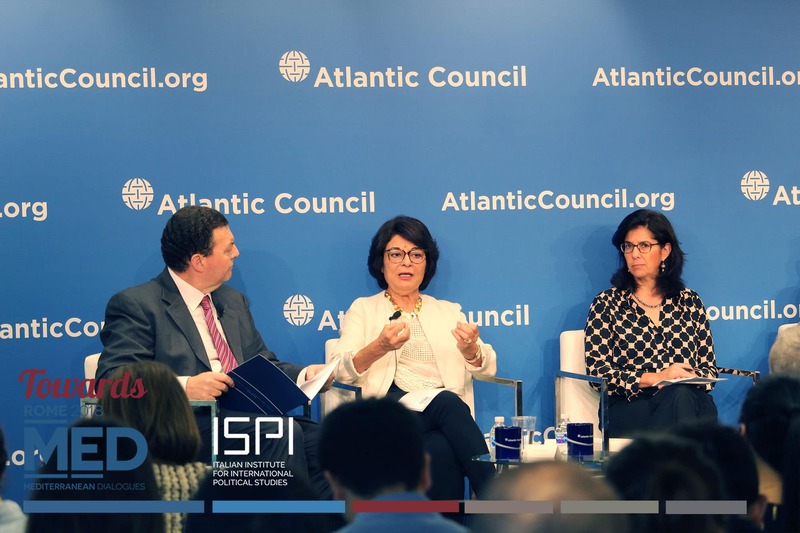 The event offered the occasion to discuss the results of the Report “The Arc of Crisis in the MENA Region: Fragmentation, Decentralization, and Islamist Opposition“, published by ISPI and the Atlantic Council and co-edited by Arturo Varvelli and Karim Mezran. Rend – What should the new government of Iraq do to avoid sectarian polarization? Yacoubian – What political future for Syria once Assad will have re-gained control? 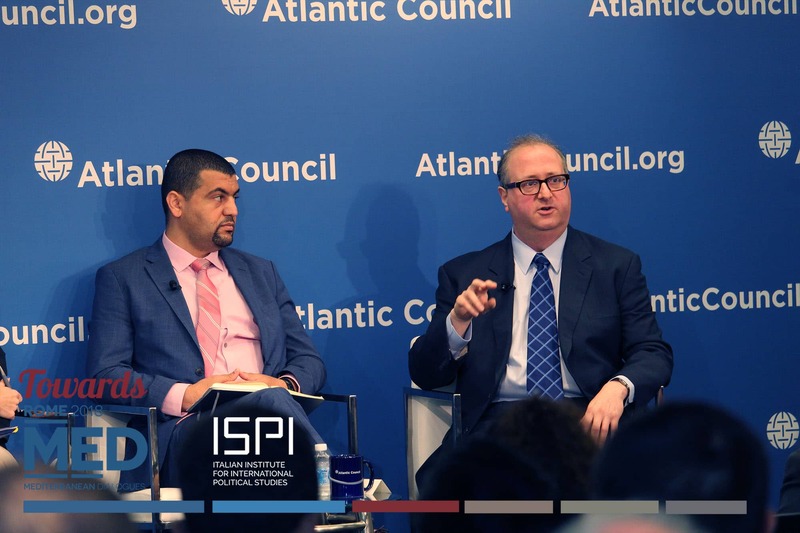 Rend – What do the last electoral results tell us of Iraq today? 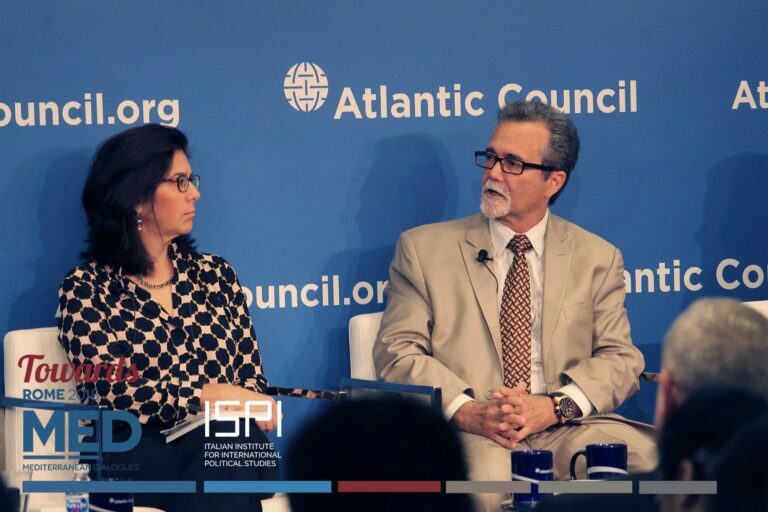 Cragin – With the loss of territory in Syria and Iraq, will IS fighters move to other strongholds? Kagan – What should the US do to counter ISIS in Syria and contain Iran?